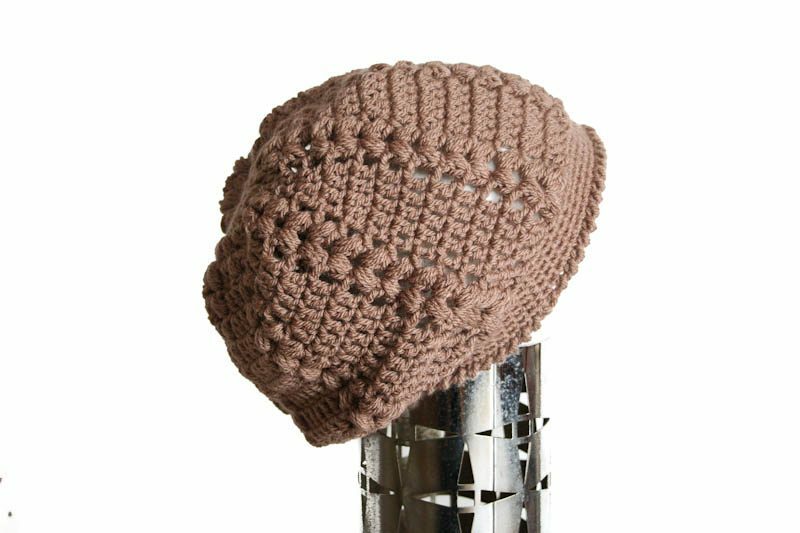 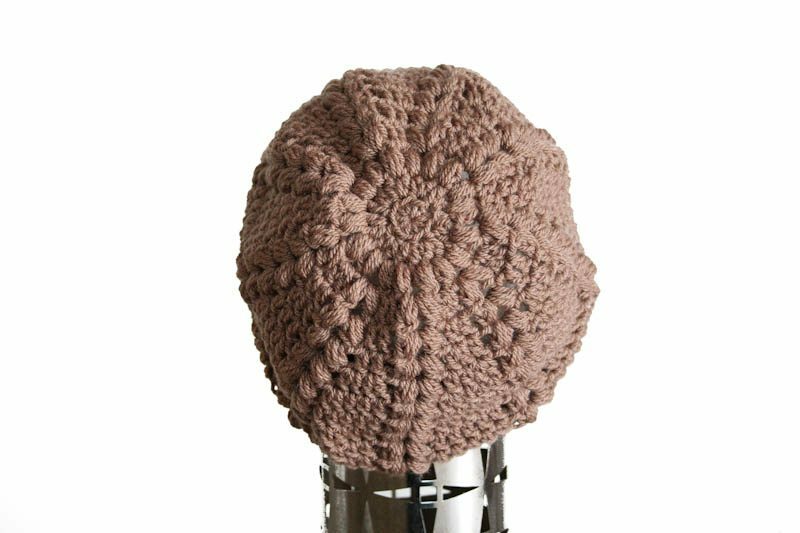 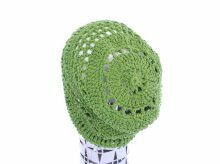 Hand-crocheted simple Puff beanie made with 100% soft Acrylic yarn and fits to most adult size and washable. 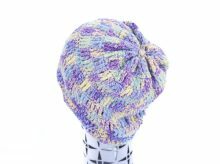 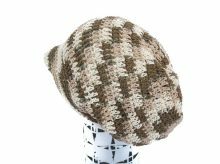 This beanie hat has a beautiful puff design from its crown and down to the brim. 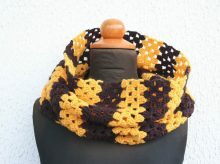 It is perfect for gift to your Loved one!